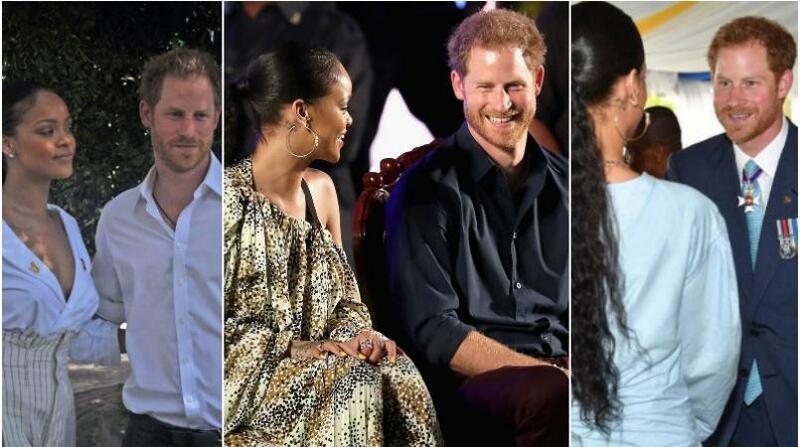 The Royal visit is all set for today in Barbados. This is but one stop on the Caribbean tour being conducted by their Royal Highness, The Prince of Wales and the Dutchess of Cornwall. Not only are the two here on the island but they have all the royal trappings that would be associated with their royal status. 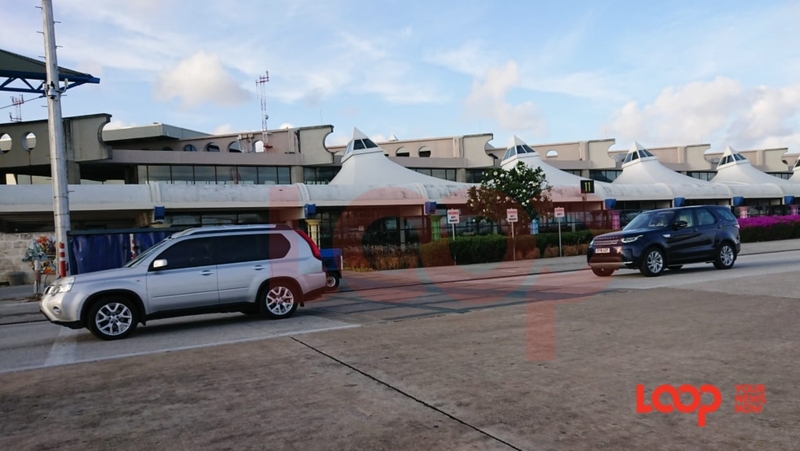 The pair were met on the tarmac at the Grantley Adams International Airport (GAIA) and driven from the airport in vehicles with British licence plates. 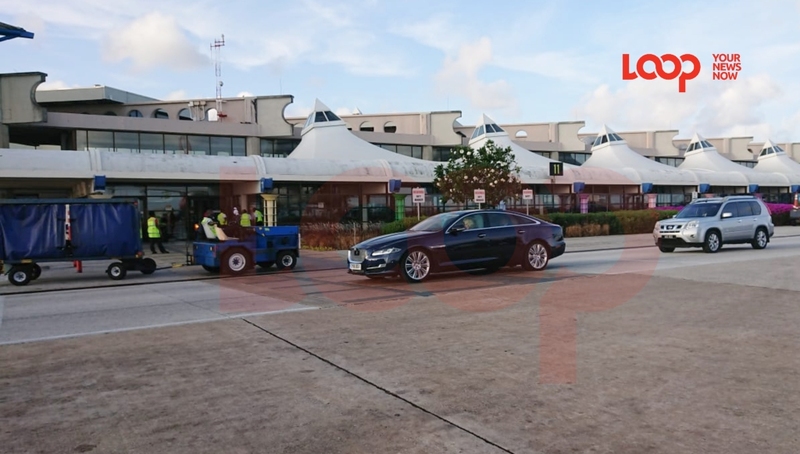 Photo caption: The vehicles were European. Yesterday a jet, which is part of the Royal Air Force (RAF) could be seen at GAIA. 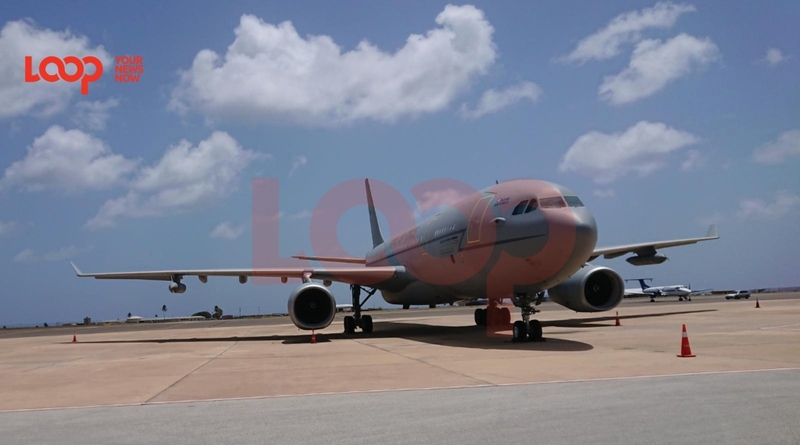 Photo caption: The Royal Air Force jet at GAIA yesterday, March 18, 2019. 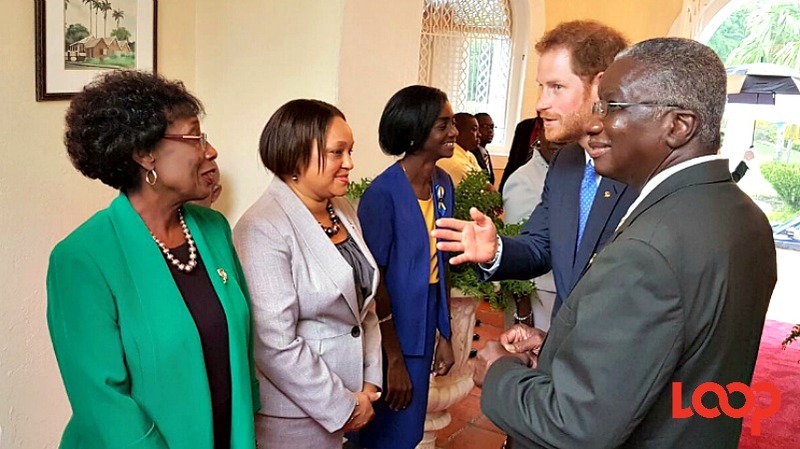 During today's visit, they will participate in several events, including a parade and wreath-laying ceremony at the Cenotaph in National Heroes Square and a reception at which they will be able to interact with a cross-section of Barbadians. The Prince will also visit the Nidhe Israel Synagogue, observe a demonstration on this island’s hurricane preparedness mechanisms and meet teams involved in responding to recent natural disasters across the region. 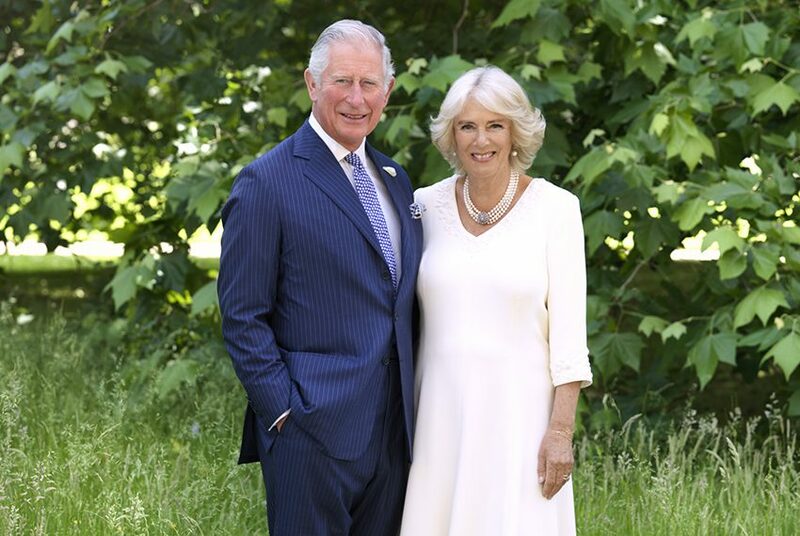 He will learn more about the work of the Prince’s Trust International on the island, a charity which he founded in 1976, and meet some of the beneficiaries.